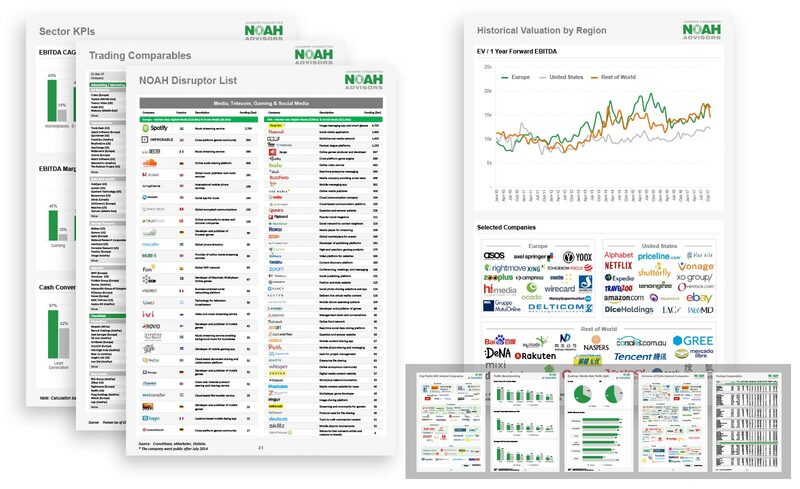 The NOAH Bible (Newsletter) is a bi-monthly publication with a dedicated focus on European Internet companies. Here are a few highlights on what to expect. You missed one of our past Bible / Newsletter publications? Please find below the complete list to download the respective edition.